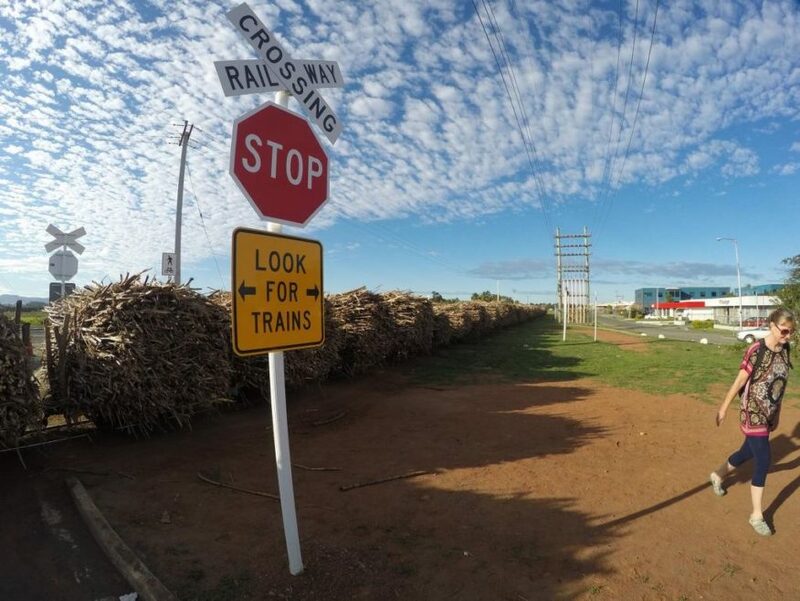 Do you have limited time in Denarau, Lautoka or Suva to see the sights? Perhaps you are here on a business trip, or your cruise ship is in port for the day. Don't waste your precious time trying to find your way around by yourself. Take a personalized guided tour, and see the things that you want to see, not what some tour company decides you should see! Generally, when you book a tour you go in a group. You see the sights or do the activities that are specified on that particular tour. But what happens if there are some things you want to see or do, that aren't listed on any tour itinerary? Something that has been rather lacking in the tour industry (until now) is a way for you, the customer, to say what you want to see, do what you want to do, rather than just taking whatever tours happen to be on offer. Designed with cruise ship passengers in mind, flight layovers or just add into your airport transfer to fill in time. So we have devised a new approach to tours. You book the day, rather than a set itinerary (or 1/2 day if you prefer) and we work with you through a list of possible sightseeing and activities, to arrive at a tailor made trip that is just for you. You will not be part of a group, unless you decide to invite friends along to share costs. After all, why should we decide how you spend your day, or who you spend it with? We have a small team of local guides who are experts at this kind of thing, local people with extensive knowledge of the area, and an enthusiasm to share it with you. They have all been involved in the Fiji tourism industry for many years, and are ready to show you their Fiji. They have modern A/C saloons, larger mini vans, and small coaches if you decide to organize a group of friends to split costs. Your guides can make or break a tour. There is nothing worse than feeling that you are just another customer. But that is hardly ever the case in Fiji... people are genuinely pleased to see you, and the legendary Fijian warmth and hospitality shines through with everything they do. What sort of things are there to see & do in Denarau, Nadi or Lautoka? First thing to do, is make a decision as to a theme for your tour. For example, are you interested in culture, natural history, shopping, or perhaps just general sightseeing? If you are on a cruise ship, then you have approximately 6 hrs, which gives us enough time to thoroughly tire you out (we are used to cruise ship schedules, and the importance of getting you back to the ship in time). 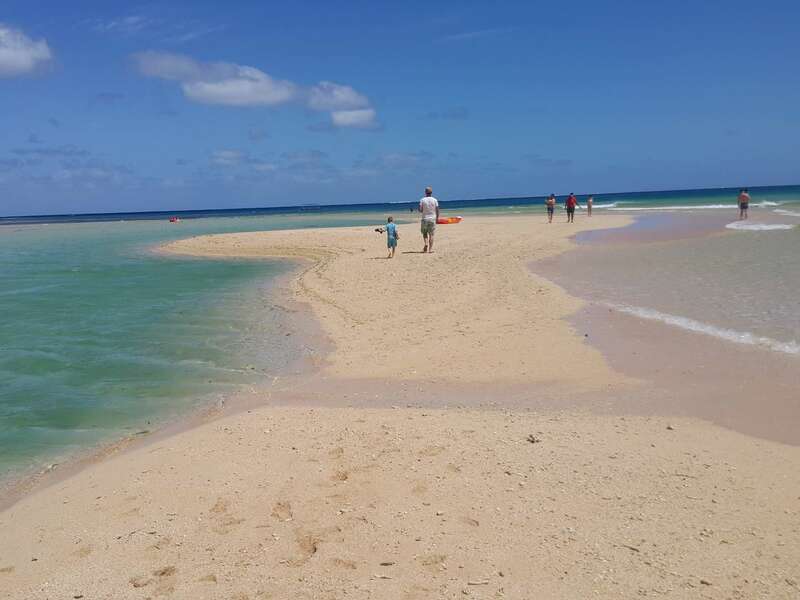 We have extensive knowledge of the area and contacts throughout Fiji, and can organize almost any type of day trip. 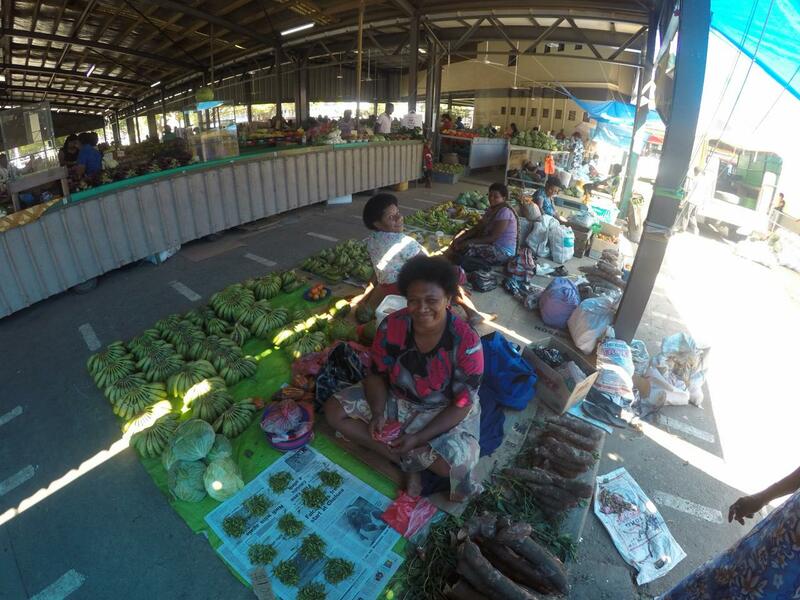 Explore the Nadi, Lautoka or Ba Town Fresh fruit and veg market and get a rundown on what the locals eat and how they cook. 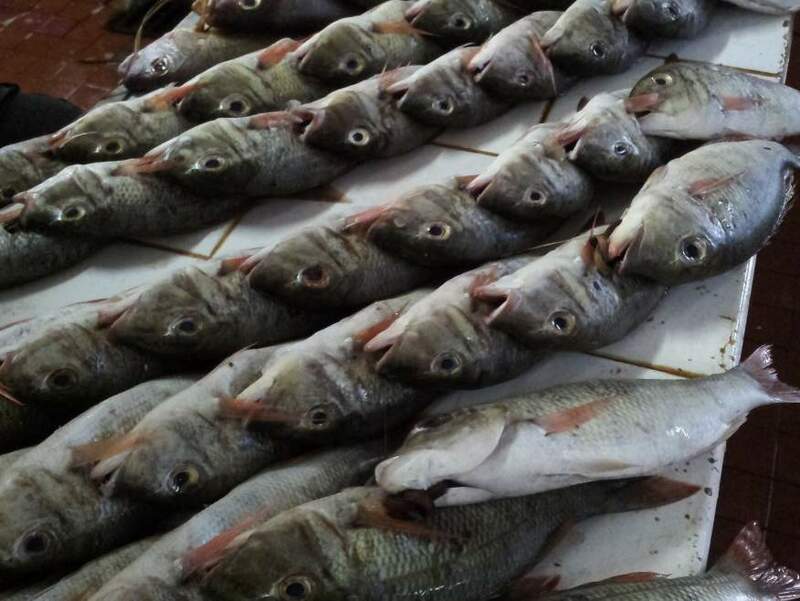 In Lautoka you can also visit the fish market next to the wharf. 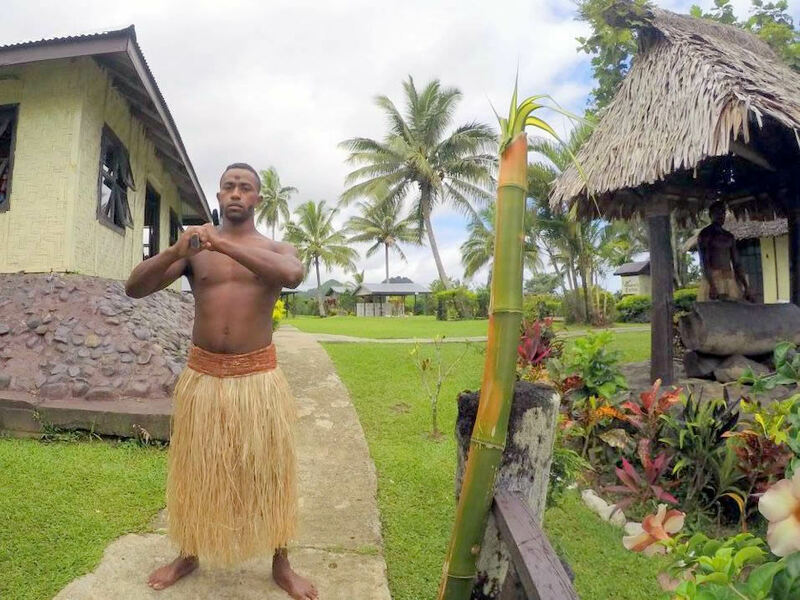 Visit The Presidential Village of Viseisei (meaning to "spread out") is fabled to be near the place where the Fijian people first settled Fiji about 3500 years ago. The Garden of Sleeping Giant is a beautiful orchid range started in 1977 by the late Raymond Burr, star of Perry Mason and Ironside. 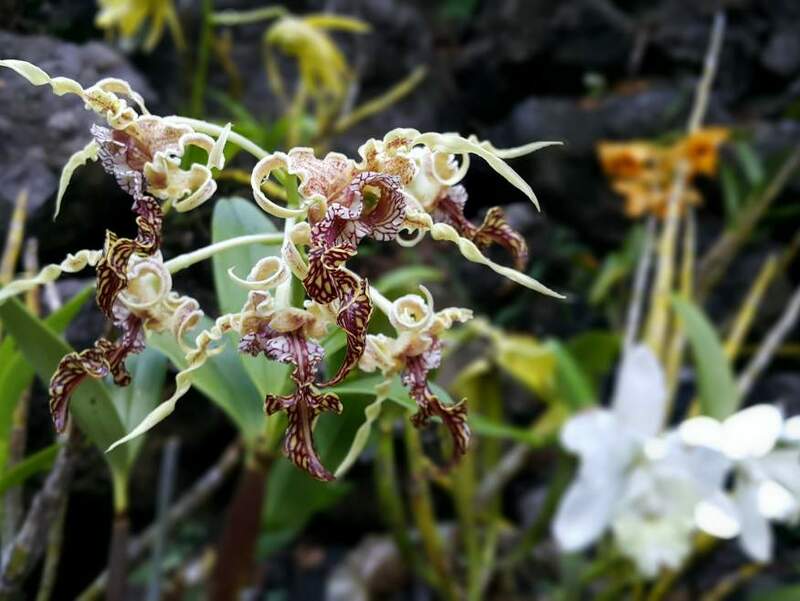 Originally designed to house Burr’s private collection of tropical orchids, the gardens have developed into a popular attraction after years of flourishing. Raymond Burr loved these orchids just as much as he loved Fiji. Entry fee adult $18 pp FJD, kids (6 to 15) $9 FJD and Families $45 FJD. 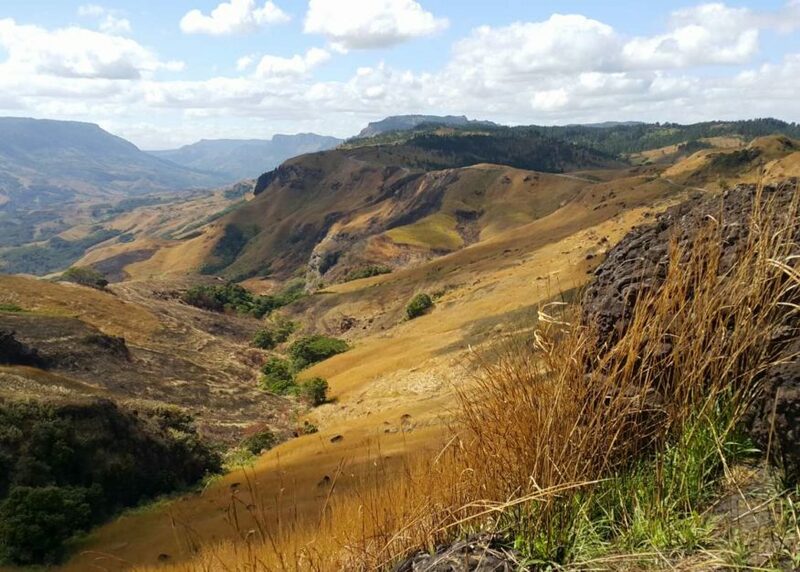 Visit the Aviva Farms, take a ride through the Sabeto Valley and understand the history according to its people, plants and culture. Enjoy other awesome activities such as horseback riding, horse races, an indigenous species nursery tour and agricultural training. Garden Tour fee adult $25 pp FJD and kids (below 12) $15 FJD. Horseback Riding fee adult $60 pp FJD and kids (below 12) $30 FJD. 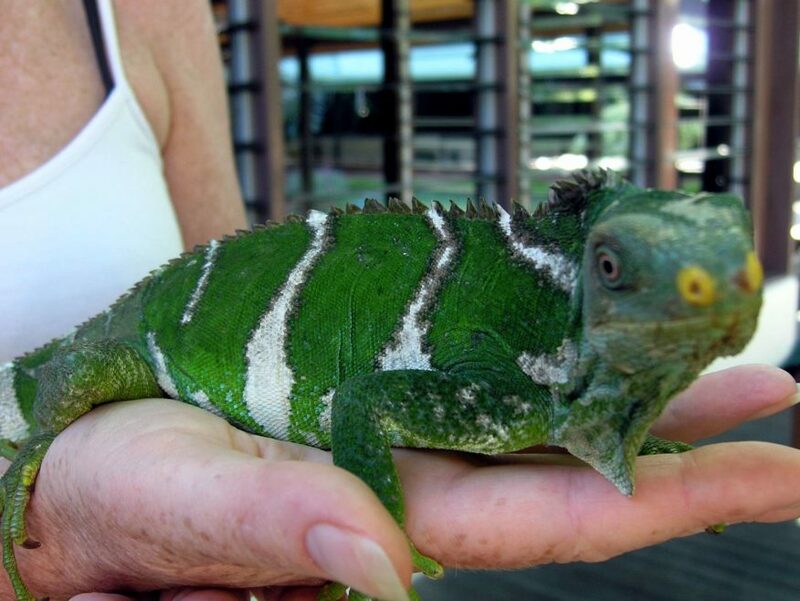 Garden Tour and Horseback Ride Combo: Fee adult $75 pp FJD and kids (below 12) $40 FJD. Visit the Rise Beyond the Reef - NGO Shop, discover the beauty and intricacies of authentic Fijian handmade products, all made by communities in remote parts of Fiji. You'll drive right past the shop on your way to the Mud Pools, just after the Garden of the Sleeping Giant. Visit to Natadola Beach with optional horse riding and massage. Stunning white sandy beach. 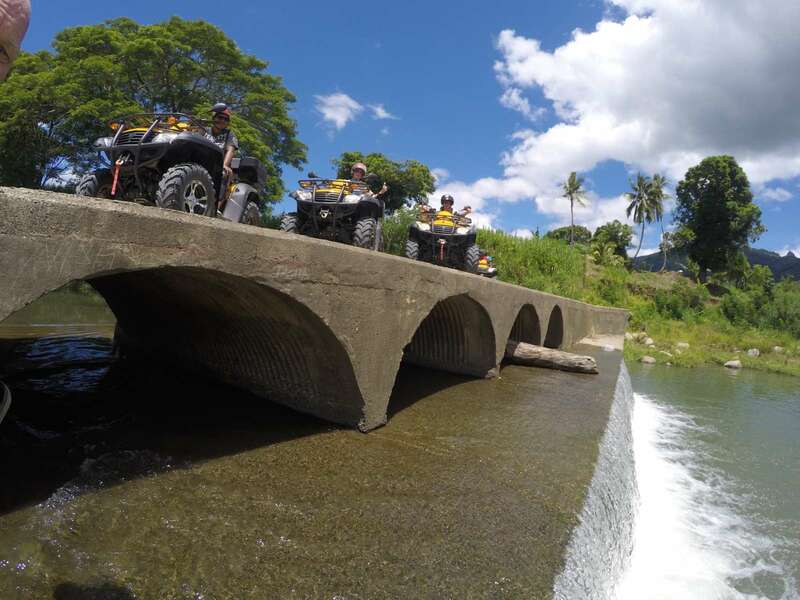 Just pick what you want to do and we'll supply the car and local guide for your Suva Tour. Explore the Suva Fresh fruit and veg market, the biggest and most diverse in Fiji. Wonder past the fish market next to the wharf. Suva Museum - Opening hrs: Mon-Thurs: 9:00am - 4:30pm; Fri: 9:00am - 4:00pm; Sat: 9:00am - 4:30pm. Entry fees: Adults $7.00; Children $5.00. Closed Sunday. 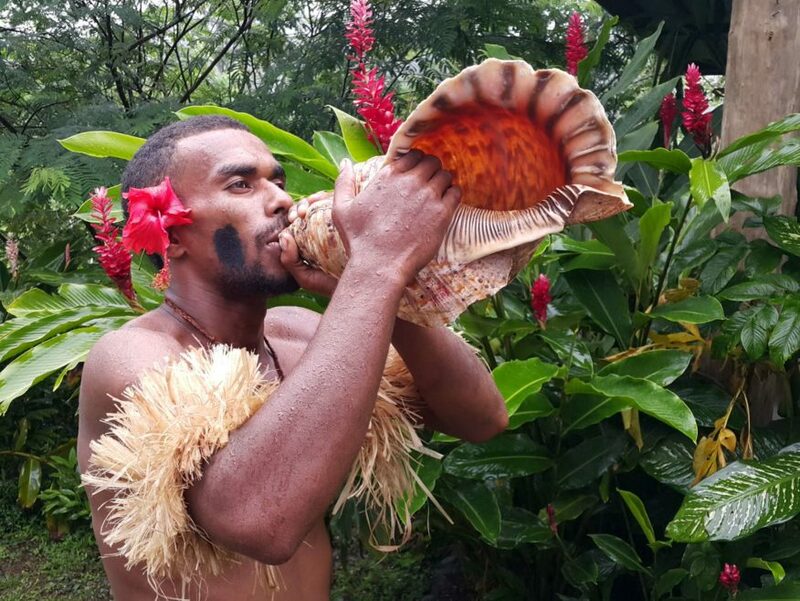 A special visit to Colo-i-Suva Village where you'll be greeted by Filial warriors dressed in traditional costume. You'll see an amazing demonstration of the Fijian entertainment with fire and knife dancing. Enjoy a traditional kava ceremony with the village chief. Lunch is a taste of lovo which is food cooked under an earth oven. Entry fee $35 FJD pp. Closed on Sunday. Will require pre-booking. Visit the Colo-i-Suva National Park for walking and waterfall, take a swim depending on the weather. Entry fee $5pp FJD. 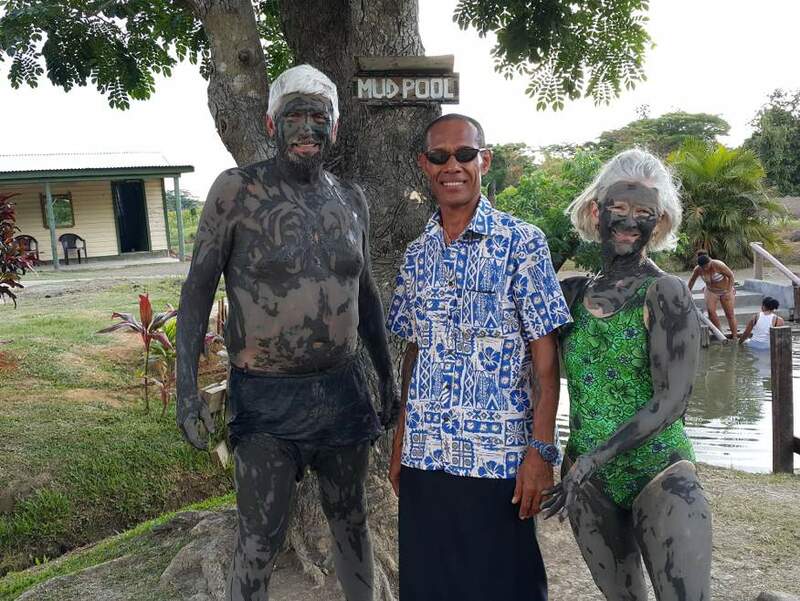 Visit the Fiji Spice Gardens, growing vanilla, pepper, nutmeg, cinnamon, turmeric, ginger, cardamom and many other interesting spices, cultivated and cured by our native Fijians. Open 7 days, Mon to Sat from 9 am to 4.30pm, Sunday 12pm till 4.30pm. Entry fee adults $10 FJD pp, kids 5 to 15 $5 FJDpp. 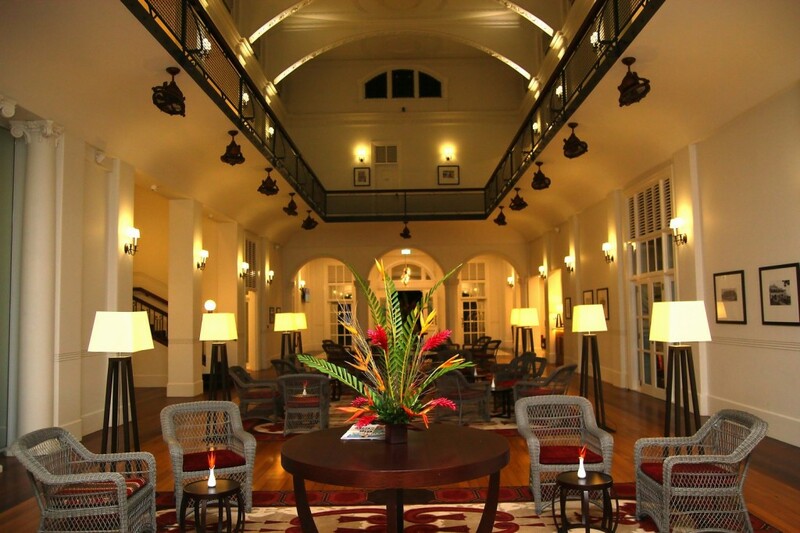 Newly renovated Grand Pacific Hotel in Suva, just stunning. Great little Swiss bakery shop there too. The price is per vehicle, not per person and doesn't include any entry fees unless stated, it's just the vehicle, driver & guide. The more of your friends you get to accompany you to split costs, the cheaper this is. Start times are up to you to suit your docking/departure schedule no problem. Entry fees extra. Tours include Nadi & Lautoka or Suva. Hire a car & local guide to take you where you want to go. You just pay the entry fees yourself. 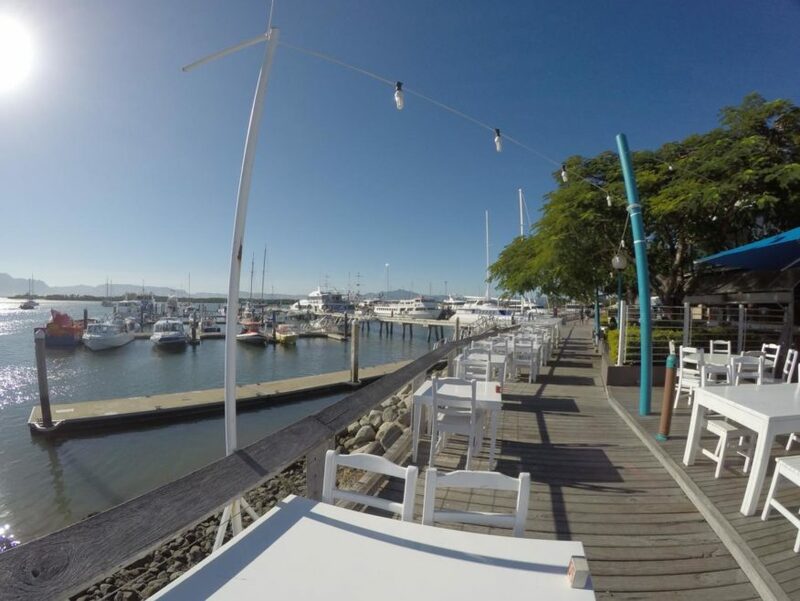 This is a Private Guided Tour for 4 hours with pick-up from inside Suva Wharf. Choose from a wide variety of exciting sightseeing options. Priced from: FJD$459.00 per vehicle. Hire a car & local guide to take you where you want to go. You just pay the entry fees yourself. 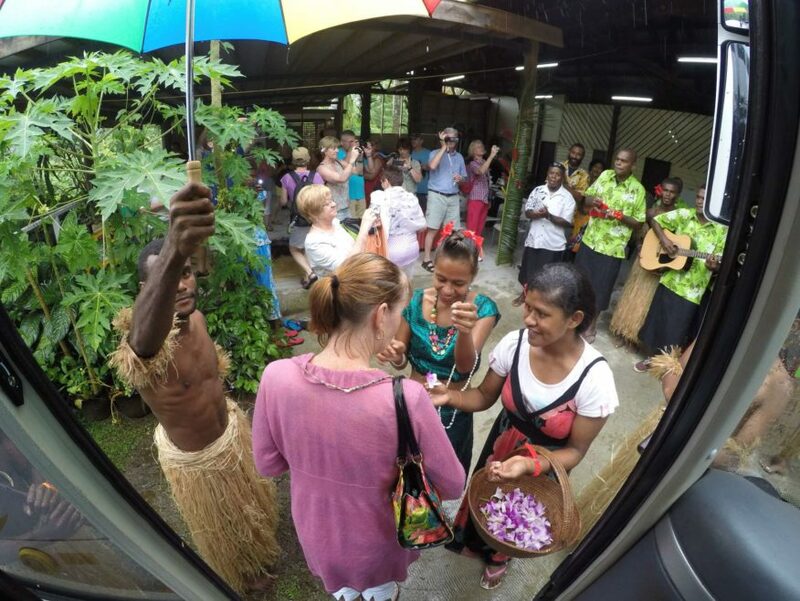 This is a Private Guided Tour for 6 hours with pick-up from inside Suva Wharf. Choose from a wide variety of exciting sightseeing options. Priced from: FJD$599.00 per vehicle. 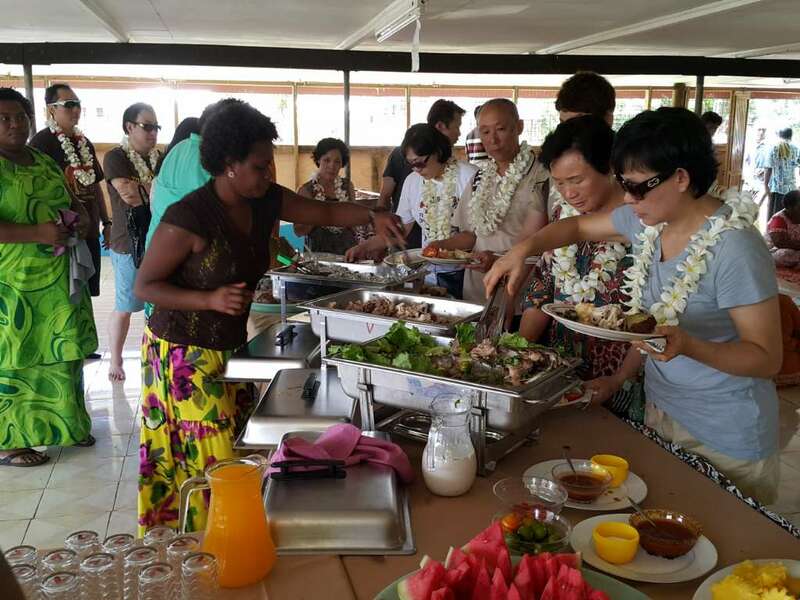 Fantastic 6 hour private guided sightseeing tour of Suva includes Colo-i-Suva village visit with lovo lunch, fire & dancing, Grand Pacific Hotel, President's Residence, Botanical Gardens, shopping & scenic drive. Suitable for cruise ship with all entry fees included. Priced from: FJD$169.00 per person. 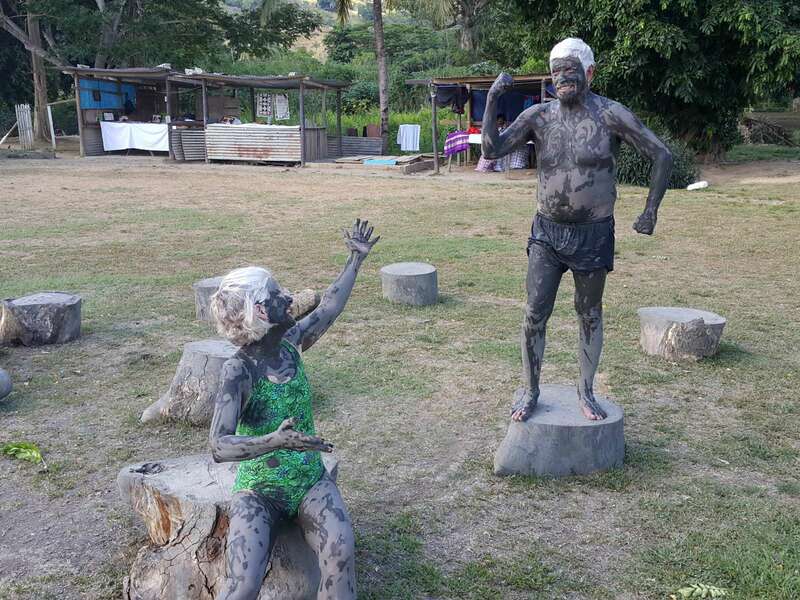 Fantastic 6 hour private guided tour of Nadi with a visit to the local markets, therapeutic mud pools, zip line, Nadi town & shopping. Excellent for those looking for a shore excursion while your cruise ship is in port at Lautoka or Denarau. Priced from: FJD$169.00 per person. Hire a car & local guide to take you where you want to go. You just pay the entry fees yourself. 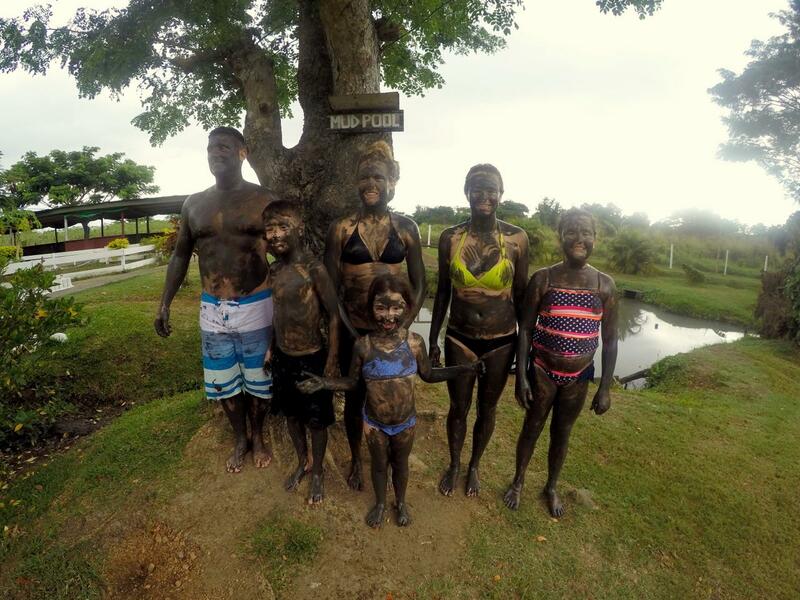 This is a Private Guided Tour for 4 hours with pick-up from inside Port Denarau, Nadi Airport or your Nadi hotel. Priced from: FJD$359.00 per vehicle. Hire a car & local guide to take you where you want to go. You just pay the entry fees yourself. This is a Private Guided Tour for 6 hours with pick-up from inside Port Denarau. Choose from a wide variety of exciting sightseeing options. Priced from: FJD$429.00 per vehicle. Hire a car & local guide to take you where you want to go. You just pay the entry fees yourself. 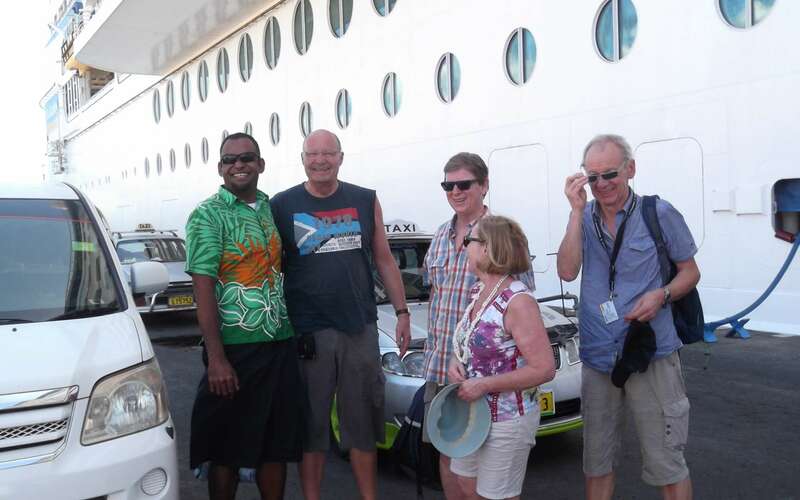 This is a Private Guided Tour for 4 hours with pick-up from inside Lautoka Wharf. Choose from a wide variety of exciting sightseeing options. Priced from: FJD$359.00 per vehicle. Hire a car & local guide to take you where you want to go. You just pay the entry fees yourself. 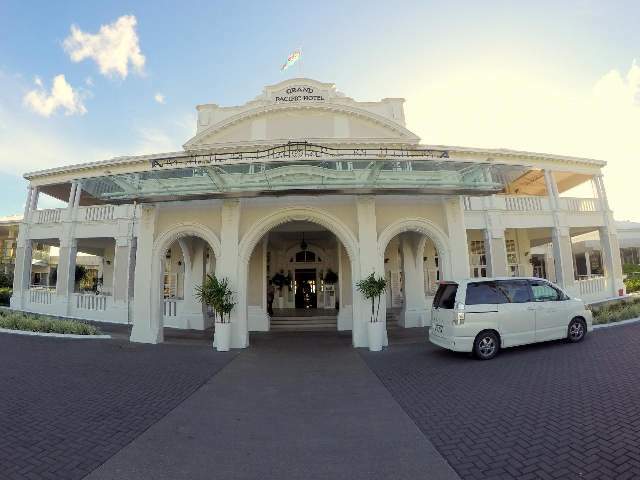 This is a Private Guided Tour for 6 hours with pick-up from inside Lautoka Wharf. Choose from a wide variety of exciting sightseeing options. Priced from: FJD$429.00 per vehicle. 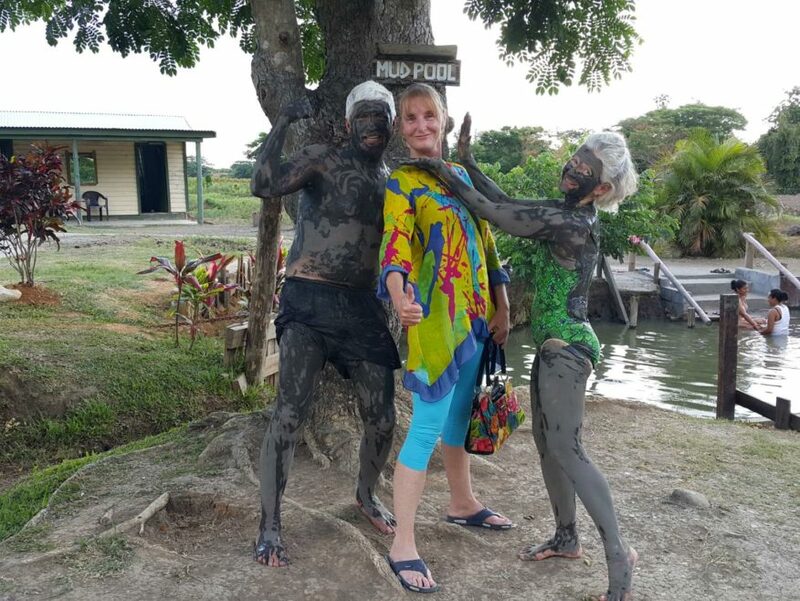 Fantastic 4 hour private guided tour from Lautoka Wharf along the coastal road north to Ba Town. Visit the local markets, handicraft centre, museum & shopping. Designed especially for those looking for a shore excursion from Lautoka. Priced from: FJD$199.50 per person. 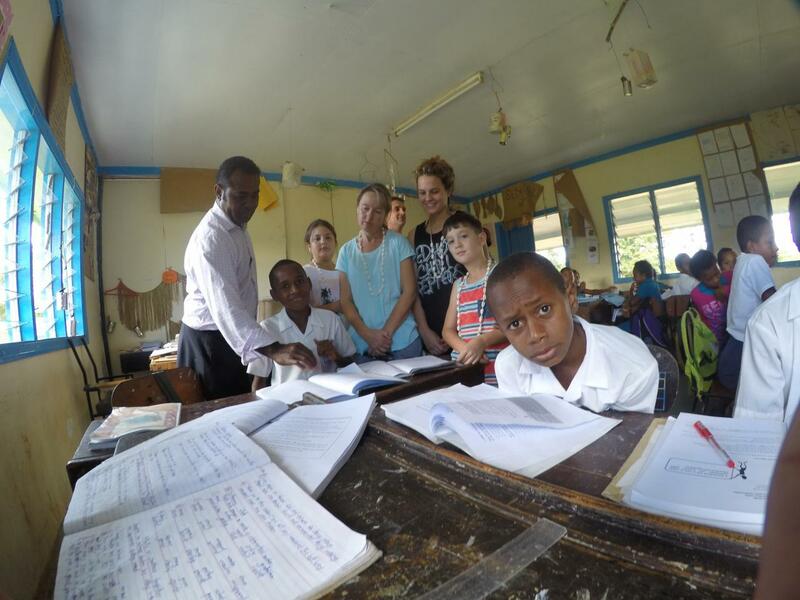 Explore the real outback of Viti Levu, visit a remote Fijian village and see how they live visit the kids in school, have lunch with a local family. Scenic mountain drive with plenty of photo stops. 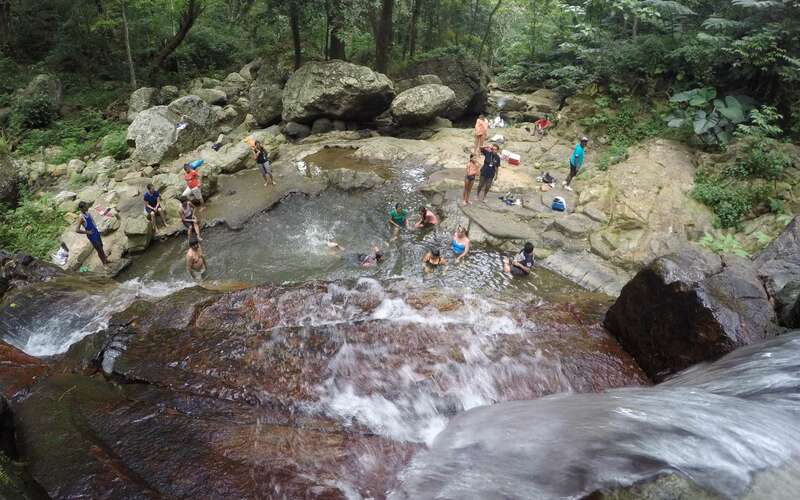 Optional waterfall walk with swimming. Priced from: FJD$199.00 per person. 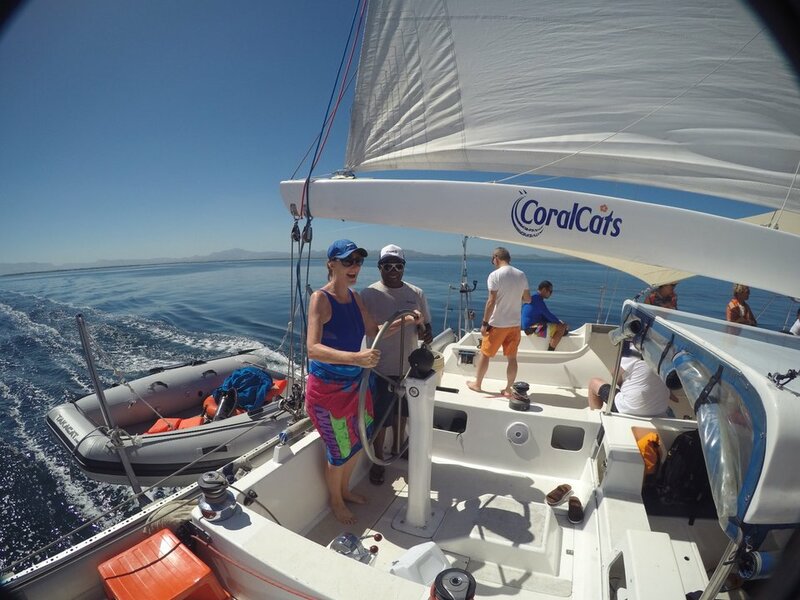 Great way to see 5 things all in the one day on the Coral Coast. Visit Sigatoka Fruit & Veg Market, Kula Eco Park, Lawai Pottery Village, Sigatoka Sand Dunes, Lunch at Natadola Championship Golf Course and relax at Natadola Beach. All entry fee included along with lunch. Priced from: FJD$199.00 per person. Hire a car & local guide to take you where you want to go. You just pay the entry fees yourself. This is a Private Guided Tour for 2 hours with pick-up from Nadi Hotels, good for those on a flight layover or early/arrival/late departures. Priced from: FJD$210.00 per vehicle.